When your bass fishing, especially in tournaments, you need every edge you can get. Tungsten weights have revolutionized the bass fishing market with their smaller size and higher weight density than lead which allows for spookless casting. Not to mention its a much harder metal which allows you to have more sensitivity to feel the smallest of bites. 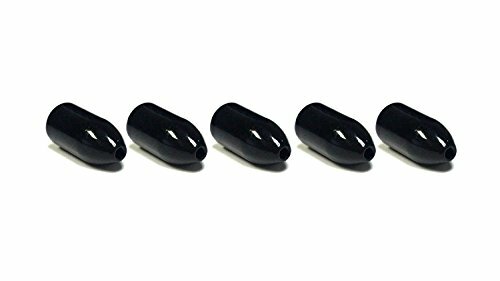 5 pack of Tungsten Bullet Weights - 97% Hard Fired Tungsten Insert Free and Frayless. Much smoother and rounded edges than lead Special Chip Resistant Coating Much smaller than the comparative size lead weight. Makes smaller splash as to not spook the fish. Tungsten is a much more sensitive feel than lead, giving you the opportunity to feel more bites.